Climb aboard a top-of-the-line, 48-passenger submarine as you descend into the depths of the Big Island's deep blue sea! From assorted reef fish, moray eels, elusive lobsters, to even the famed Hawaiian Green Sea Turtles or reef sharks, surprising sea critters are found at every turn! Your expert Atlantis narrator will share about the fascinating formation of the Hawaiian Islands and name and describe many of the species of the surrounding marine life. Look out for the 18,000-year-old, 25-acre, fringing coral reef, boasting a bustling ecosystem beneath you! Enjoy 45 minutes underwater in a spacious 48-passenger submarine! Peer out of the vessel's windows for spectacular views of natural coral reefs. Enjoy these and other marine life swimming on a 25-acre reef. 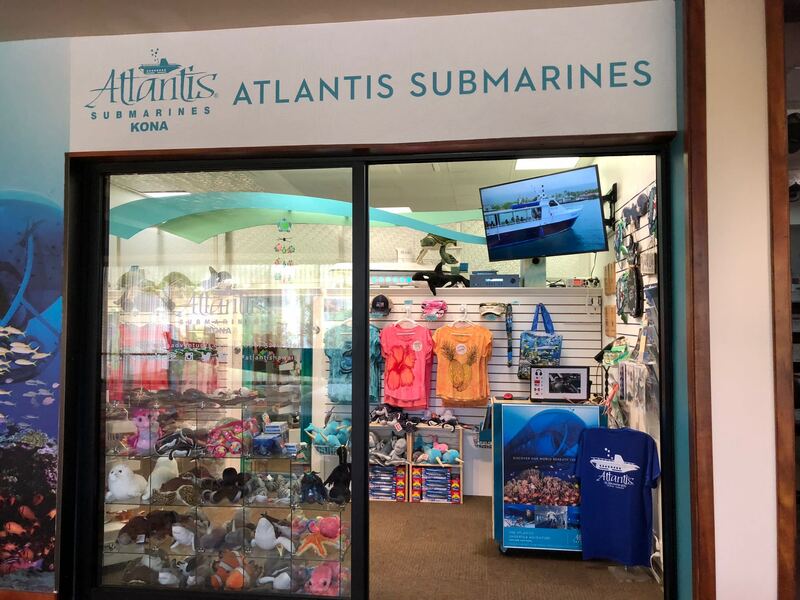 Check-in takes place inside the Atlantis Submarines retail shop inside Courtyard Marriott King Kamehameha. Guests must be at least 36 in (66 cm) tall to participate in this activity. A minimum of two passengers is required in order to make a booking with transportation. Audio headset narrations are available in Japanese, Mandarin, Korean and Spanish. Lots of neat stuff at the bottom, and a very comfy ride.